Do not let me forget to say in case of another fall upon the scrapes, or any cut, – that the easiest & most efficacious of all styptics is the dust of that fungus which is called the Devils powder-puff, or his snuff-box. Gather the next you meet with for this purpose. John Wesley furnished me with the fact. I have had one for some years at hand & the other day when Edith had pricked a vein, [blood] was instantly staunched. – This same powder burnt under a hive will stupefy the bees. 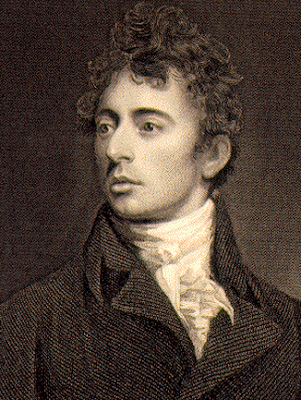 — Robert Southey writes to this brother Thomas Southey with advice on how to use Devil's powder-put or snuff to check bleeding or stupefy bees, if burnt under a hive, December 20, 1812.